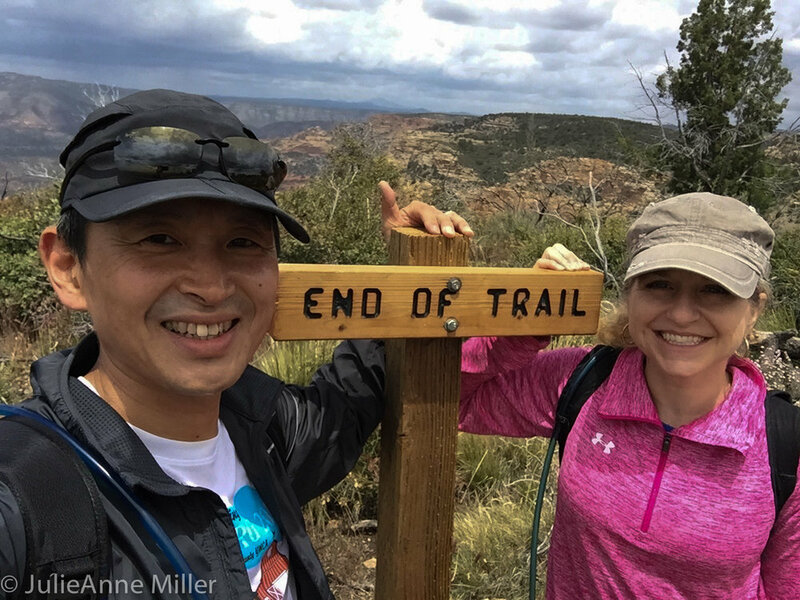 It is impossible to leave Sedona with anything resembling stress after several days in the calming embrace of brick-red and sandy-white cliffs, enormous puffy clouds lazily drifting across the deep blue sky, and the pine scent of ever-green trees! 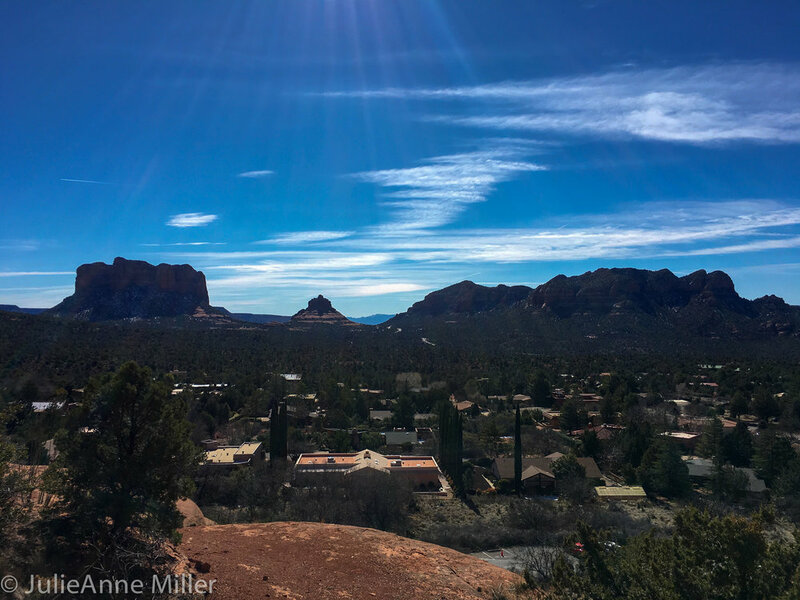 Sedona is a small town that has remained attentive to "mindful growth".Architecture blends into nature and the town regulates the use of bright lights to preserve optimal stargazing. 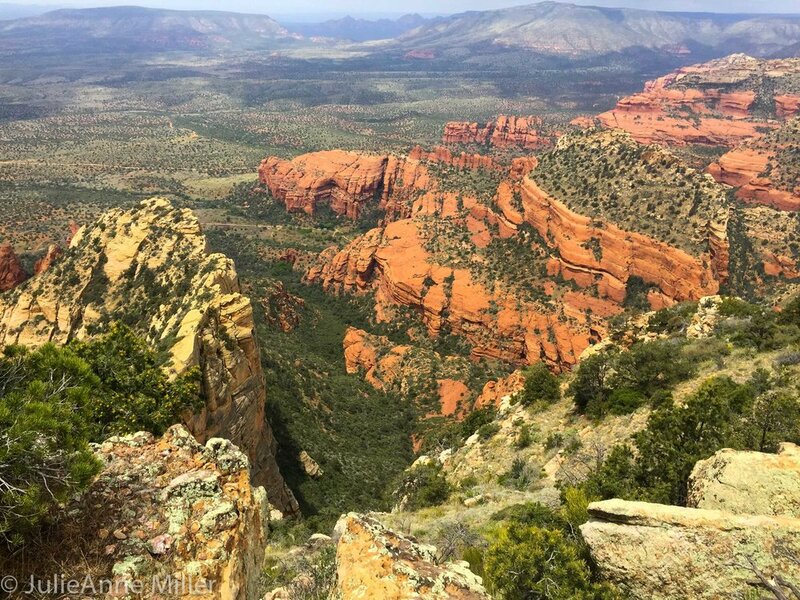 There is so much to do in Sedona, from hiking to four-wheeling, yoga, art, tennis, golf, running, cycling, fishing, or just enjoying one of the many spas. 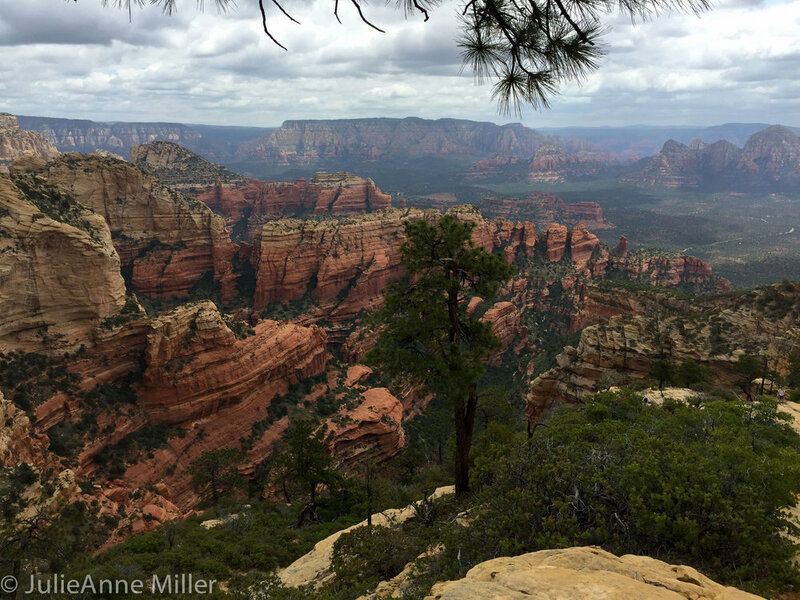 There is definitely something for everyone, including spiritual vortex seekers! 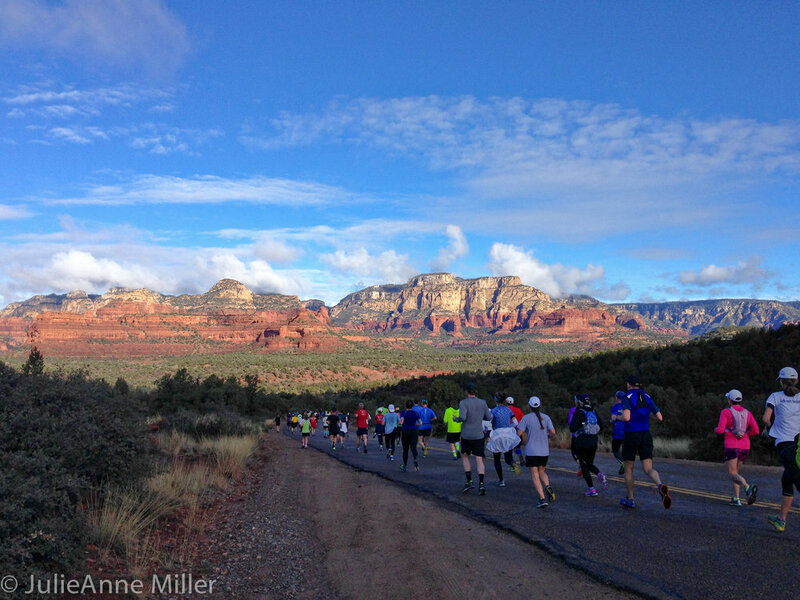 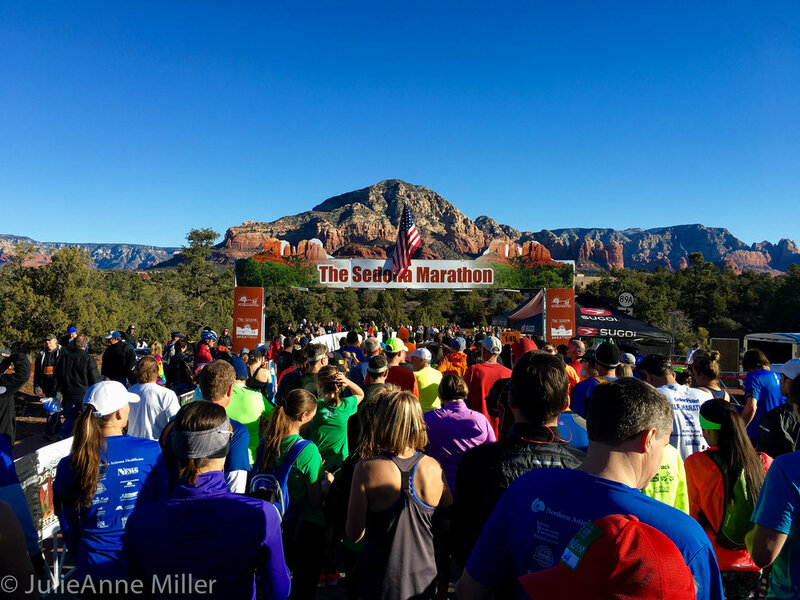 As runners, we enjoy the annual Sedona Half Marathon in February, a well-run race with scenery so spectacular that you'll be grinning ear to ear in spite of the hills! 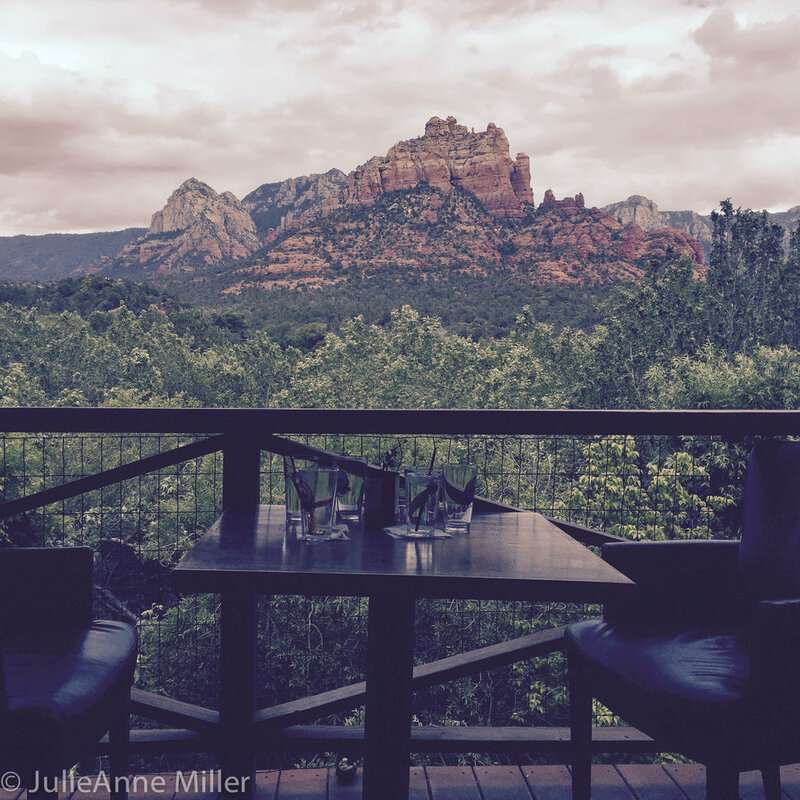 We never miss dining at our two favorite restaurants: Tortas de Fuego Mexican restaurant and Hideaway House (eclectic Italian food). 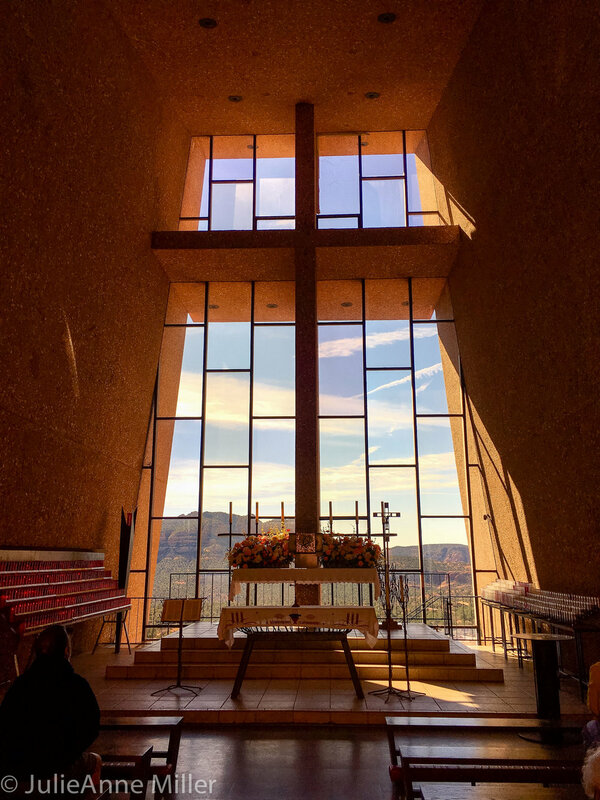 Another must-see is the Chapel of the Holy Cross, a gorgeous Catholic Church built into the cliffside. 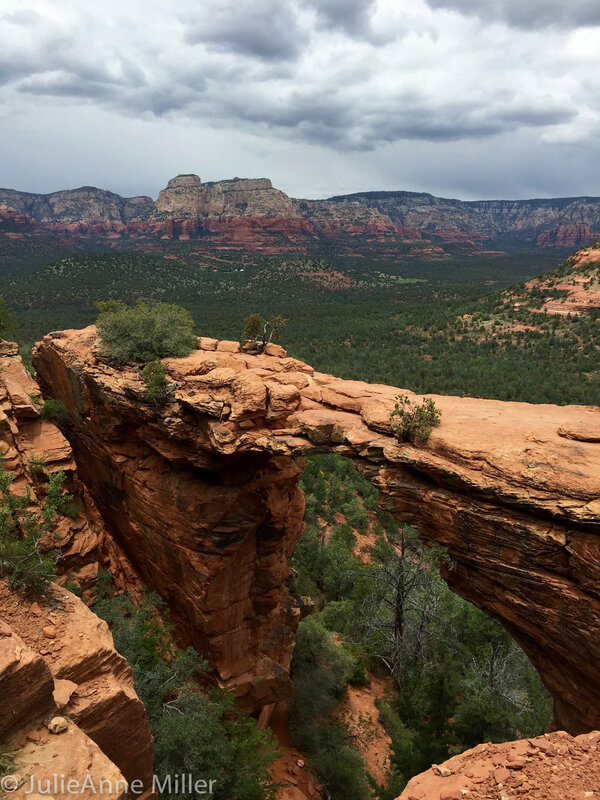 A few noteworthy day hikes include Bear Mountain, Cathedral Rock, and Devil's Bridge.